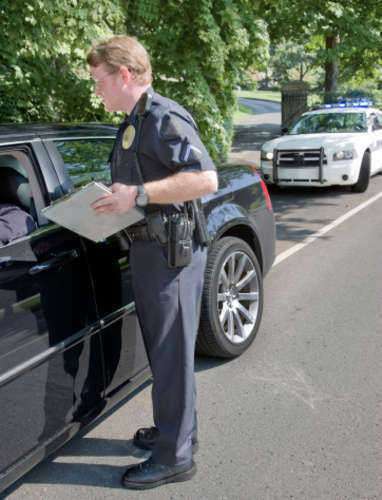 North Carolina traffic fines are some of the strictest in the entire country. Be prepared to pay hundreds of dollars in court costs and fines and to potentially lose your license over them. Still, panicking can only make the situation worse. Rather, find out as much information as you can about North Carolina traffic fines and remember that options are still available to you to fight your ticket in court or to try to negotiate a lower charge. Not also that individuals who pled guilty to 20 miles per hour lose their license. For this reason, most individuals are given the chance to negotiate with prosecutors to lower their crime to 15 miles per hour. Such individuals still have to pay their original North Carolina traffic fine, regardless of their plea deal. Yet no matter how severe your North Carolina traffic fine is, that may be the least important of your new troubles. That’s because each North Carolina traffic fine comes with a disciplinary point value that is added to your license, increasing the cost of your car insurance, sometimes by thousands of dollars over the course of a year. Besides acting as hidden North Carolina traffic fines, these points can help keep habitually unsafe drivers off the road. Get 12 points on your license over the course of three-years and you stand to lose your license for up to 60 days. Get 8 points during the next three years and it’s another suspension for up to an entire year.